Today will be Michael’s third time at Dogs Trust Leeds, photographing wonderful sponsor dogs Elvis, Jake and Millie. These dogs are on the sponsor dog scheme because they have behavioural problems that make it difficult for them to find a new home. They can also be nervous of strangers, so Michael has to take great care when taking their photographs not to frighten or upset them. 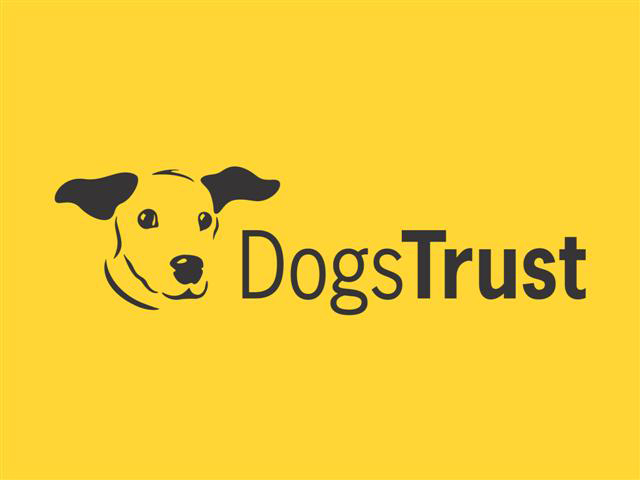 We’d like to share a mission statement from Dogs Trust with you, as these gorgeous dogs need all the help they can get from sponsors and volunteers. If you think you can help, please visit the website www.sponsoradog.org.uk for more information. “Our mission at Dogs Trust is to bring about the day when all dogs can enjoy a happy life, free from the threat of unnecessary destruction. We care for around 16,000 dogs at our 18 rehoming centres across the UK, which is a figure we are extremely proud of. You’re probably already familiar with our popular slogan: ‘A dog is for life, not just for Christmas®’. “Because we never destroy a healthy dog, this is where our dog sponsorship scheme steps in. For those dogs finding it difficult to be rehomed, whether it’s due to behavioural or medical issues they may have, supporters are able to sponsor them whilst they are in our care. Sponsorship goes towards food, medical care and training for all the dogs in our care. It also covers the costs of running the rehoming centres, ensuring our dogs stay safe and warm until we can reach our ultimate goal of finding each dog a loving home. “It does take our long-term residents longer to find their forever home, but we’ve had many success stories as a result of sponsorship. 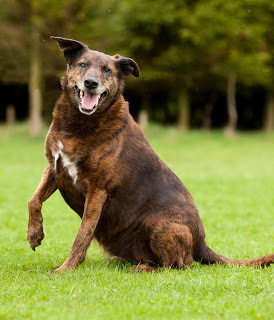 One example is Smudge, a Collie cross who lived at our Glasgow Centre for seven years. He recently found a home and, due to the support of his sponsors, we were able to work closely with Smudge over those seven years to find him the home he deserved. “If you would like to help us to continue our work through sponsorship, please visit our website www.sponsoradog.org.uk for more information.” For all things related to Dogs Trust Leeds click here. As pet parents of an abandoned dog, we know only too well the incredible love a rescue dog can give. Personally, we will only ever adopt, as for us it’s not about the breed, the age or the pedigree of the dog. It’s about enjoying the company of these wonderful creatures while also knowing that you have made a real difference to that dog’s life. There’s nothing like it.